Lucy Adams is a businesswomen, author and HR specialist. 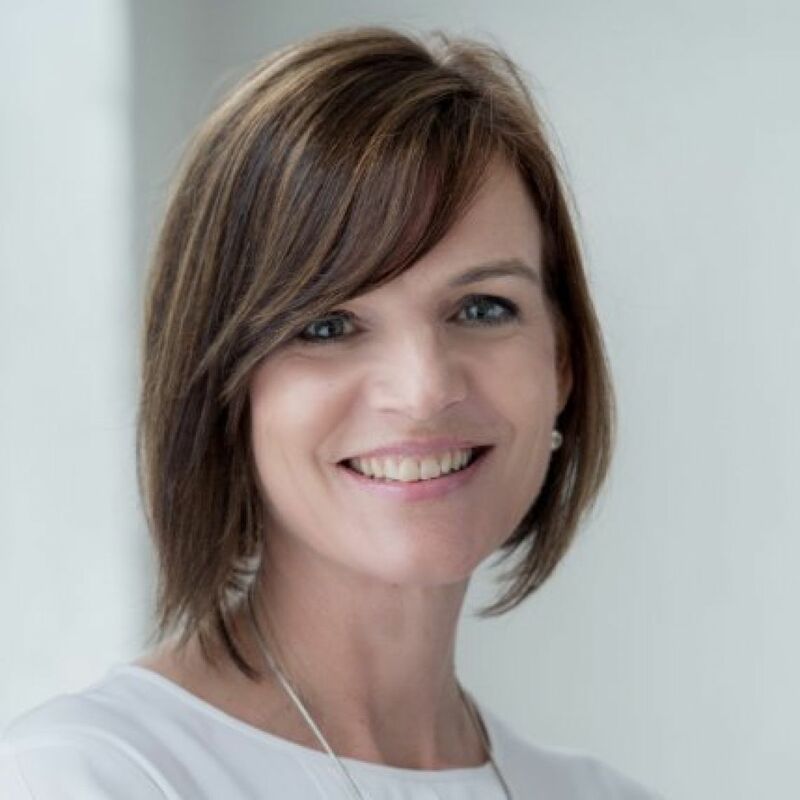 After an extensive career in HR with major corporations like Serco and the BBC, Lucy is now the CEO of Disruptive HR, a high level HR consultancy firm. In 2017, Lucy published her first book, “HR Disrupted: It’s Time for Something Different”. Building on an early career in business, Lucy was appointed HR Director of Serco Rail in 1999, before being elevated to the role of Group HR Director for Serco in 2004. Here she would remain until 2008, joining Eversheds for a brief period, prior to becoming HR Director for the BBC in 2009. Lucy made a significant impact at the BBC, re-structuring the BBC Executive Board and leading on succession planning for both Executive and Non-Executive appointments, spanning three changes of Director-General. In 2014, Lucy joined communications agency Firehouse Productions Ltd as Director, after also creating and assuming the lead role at Disruptive HR. At Disruptive HR, Lucy and the team look to break up tired conventions within HR and create innovating methods to improve the profession. Lucy’s 2017 publication, “HR Disrupted: It’s Time for Something Different”, was highly well-received within the industry. It sets out the traditional problems within HR, provides a clear sense of how to solve these problems and lays out how best to implement these changes within an organisation.